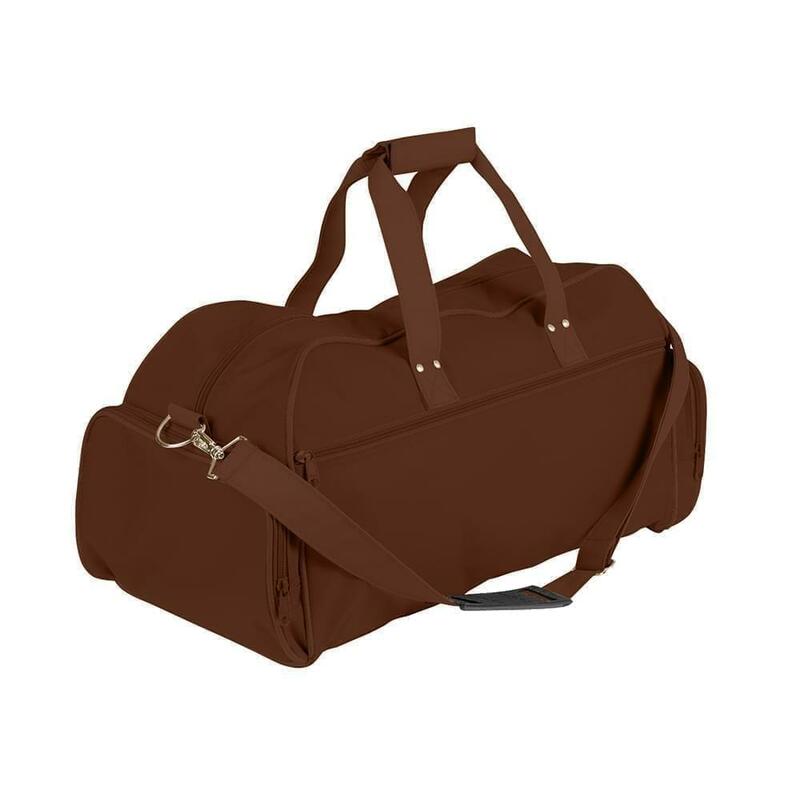 Treat Top Performers With An Affordable High End Executive Duffle. 600 Denier Coated Polyester Duck Fabric. Seam Welting. Side Gusset Construction. 1-1/2 Inch Poly Fabric Handles. Adjustable and Detachable Shoulder Strap with Metal Hardware and Rubber Shoulder Pad. Two End Half Gusset Pockets, Full Front Zipper Pocket. 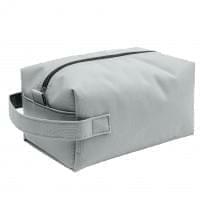 Rivet and Box Stitch Handle Reinforcement, Cushioned Handle Wrap. The union label is a badge of quality, workplace justice, and living wage. Join unions, political campaigns, government agencies, and socially responsible organizations in ensuring that your logo only appears on union and American made and decorated wearables. We custom make our products to order in quantities of 50 or more and use only the finest materials and workmanship. Since 1992. Copyright © 2019 Unionwear. All rights reserved.